It’s not enough to just have a big ol’ stash of awesome cloth diapers. There are a couple more things you will want (and need) in order to successfully cloth diaper your baby full time. 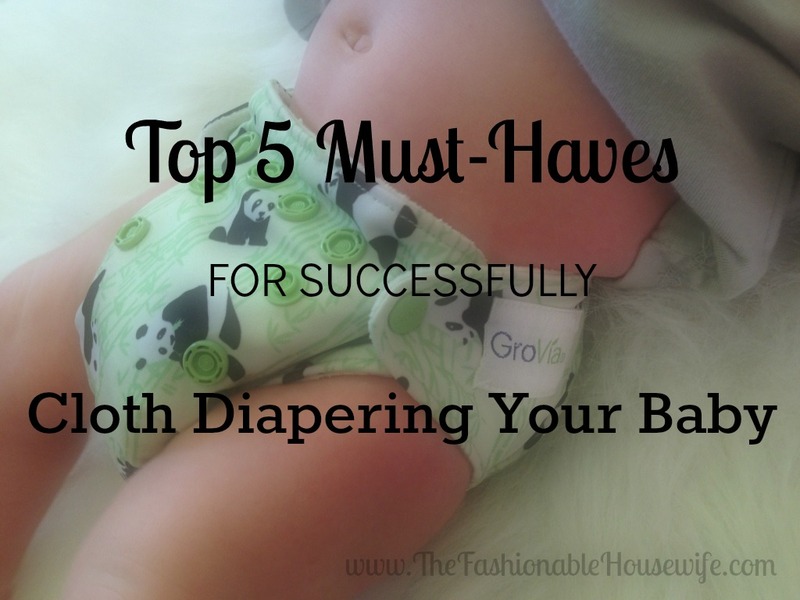 After cloth diapering three kids from birth to potty training at the age of 2, I have a good idea of what the top 5 must-haves are that you are going to want to add to your registry or purchase asap! Most people don’t want to do cloth diapers because they think it’s messy and they don’t want to deal with the poo. Sure you can use disposable, flushable Cloth Diaper Liners so you can just lift the mess right off the diaper and flush it, but I have never been a big fan of those as I’ve found they bunch up in the diaper and add an extra unnecessary step. 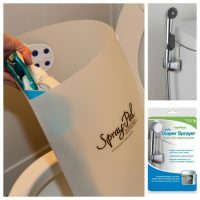 I much prefer to just use my Spray Pal with a Cloth Diaper Sprayer attached to the toilet. 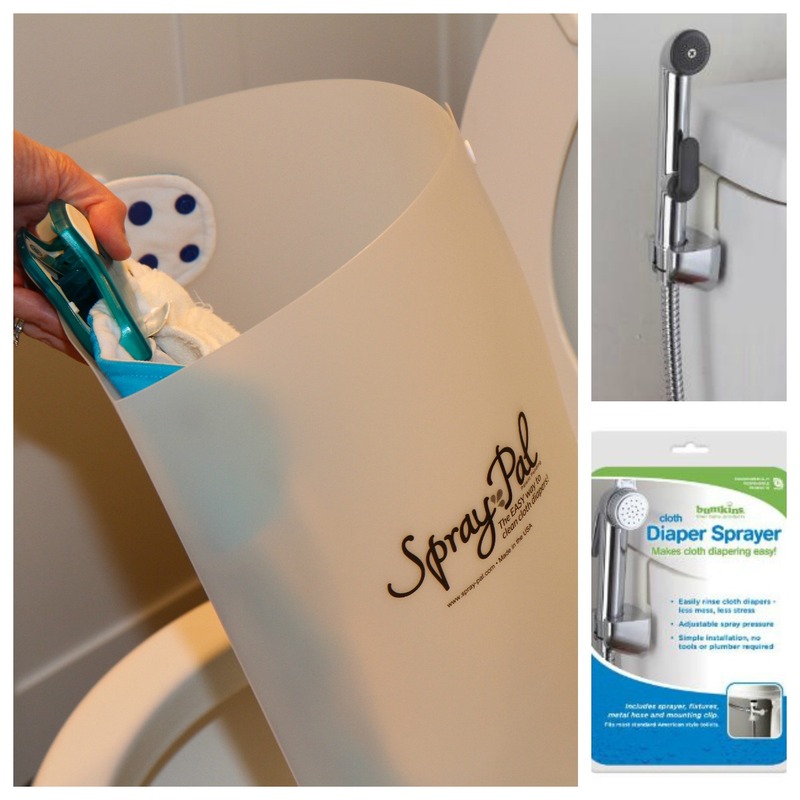 The Spray Pal was invented by a cloth diapering mom and dad who were tired of cleaning up the mess and over-spray caused by the diaper sprayer. It keeps the mess contained and aims it all down into the toilet where it belongs. Just clip the diaper in the Spray Pal and spray away the mess. Gets diapers cleaner so they last longer too. 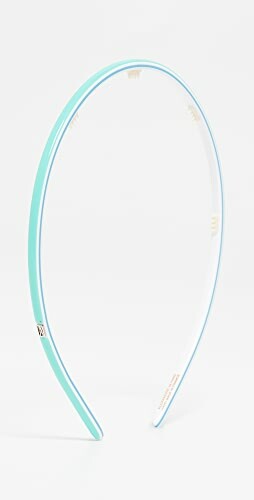 Absolutely a must-have! Another dynamic duo you won’t want to live without is a diaper pail and a liner for it. 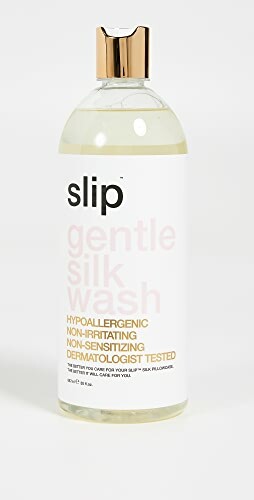 Some people use wet bags hanging on a doorknob, but I prefer to use my simplehuman 40-Liter Slim Plastic Step Can ($40) (I actually scored mine at TJ Maxx for $25) and not one, but TWO Planet Wise Reusable Diaper Pail Liners ($16-18). 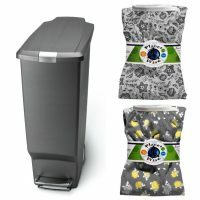 I spent a week researching trash cans and pails online and then went to half a dozen stores looking for just the right one for just the right price. From my online research I determined that the simplehuman step can is the perfect size for the Planet Wise diaper pail liners but I didn’t really want to spend $40 on a trash can! 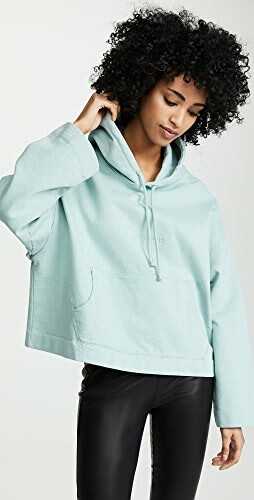 I never expected to find it in a store, nevermind sitting in the clearance section of my local TJ Maxx, but I lucked out big time with that one and got it for $25. I love this trash can so much that I would gladly pay $40 for it now that I know all of it’s features. I have come to really appreciate the patented lid shox technology that controls the motion of the lid for a slow, silent close. No waking up a sleeping baby like our kitchen trash can does. I also really appreciate the strong steel pedal and I know it will last for years. Another nice feature if you have pets or inquisitive children is the convenient lid lock to lock the lid shut to help prevent pets (and kids) from opening the lid. Best of all it has a slim, space-saving shape that is designed to make the most of tight spaces. I have it located right inside my downstairs bathroom door and it fits perfect with not even an inch to spare. 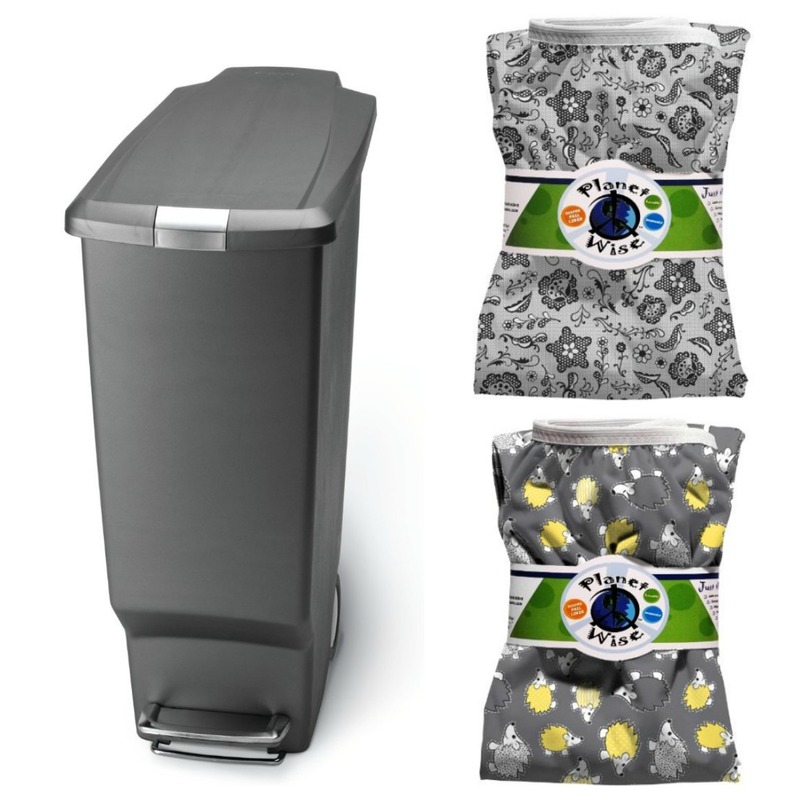 I personally recommend having TWO Planet Wise Reusable Diaper Pail Liners. I have one in the diaper pail can (mentioned above) at all times. So on laundry day when I lug the whole bag full of diapers down into the basement, I wash the “wet bag” with the diapers. Meanwhile, my second diaper pail liner is in the can collecting all the diapers that are obviously accumulating while the load is in the wash and on the clothes line. It has worked out perfectly for me that way and I’m sure they will last a lot longer getting rotated like that too. It makes it so that I don’t have to put the diaper pail liner in the dryer to dry it quickly so I can use it again too which I’m sure will help it last longer too. I try to only use “Free and Clear” laundry detergent because my family has very sensitive skin and any dyes, perfumes or other ingredients tend to irritate their skin. I generally use either Vaska or Seventh Generation to wash my family’s clothes. It works on the diapers too but I prefer to use Molly’s Suds Cloth Diaper Laundry Powder for the diapers as I feel it gets them cleaner. I have extremely hard well water, so about once a month, I wash my diapers with Rockin Green Funk Rock Ammonia Bouncer . It helps get the smell out that my hard water tends to trap in the diapers over time. Just once a month with the ammonia bouncer and I haven’t had any issues with my diapers ever since. I highly recommend it if you have hard water or are dealing with stink issues. You NEVER want to use fabric softener on cloth diapers because it makes the diapers less absorbent which will make them leak and even cause diaper rashes. 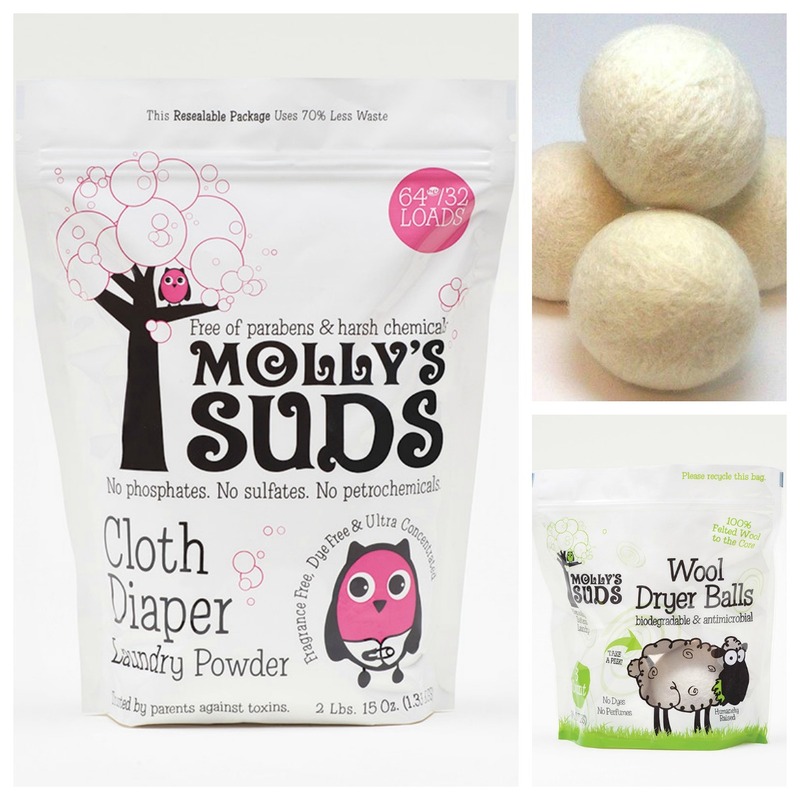 If you feel like your diapers are too stiff, throw them in the dryer with 100% Wool Dryer Balls (I recommend using at least six dryer balls). If you dry your diapers completely in the dryer, these actually make your diapers dry in about half the time which saves you money. If you line dry your diapers but then hate how stiff they feel, toss them in the dryer for 10 minutes with the wool dryer balls to soften them all up. I’m totally addicted to my dryer balls!! If you are new to cloth diapering, let me save you from ruining your cloth diapers. You can’t use Desitin (or anything similar) when cloth diapering. 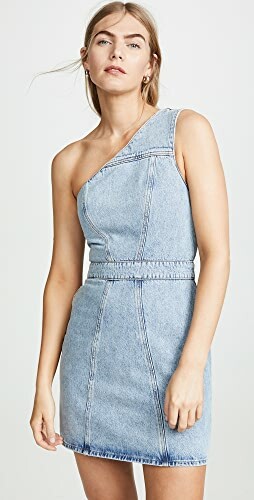 It is extremely difficult to get out of the cloth and makes them not absorb which will give your baby an even worse diaper rash than you started with. I highly recommend Desitin if you are using disposables, but please don’t use them with your cloth! 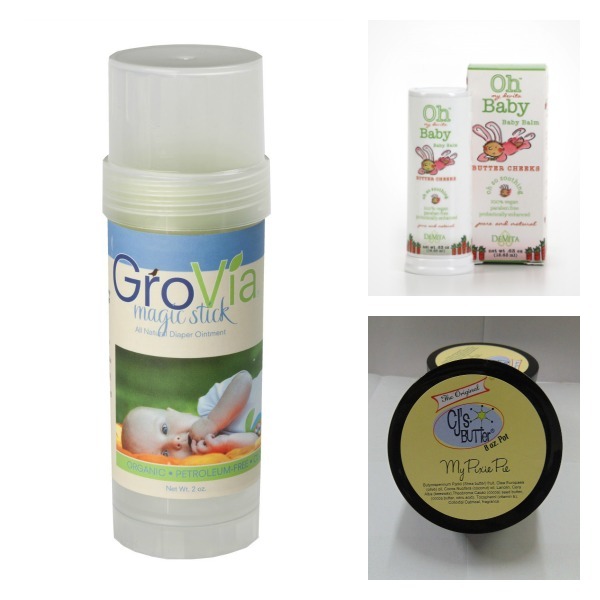 Instead, prevent diaper rash in the first place by making sure baby’s bum is totally dry, then apply a diaper balm ointment like GroVia All Natural Diaper Ointment or Oh my devita Baby Butter Cheeks Diaper Balm. I also like CJ’s BUTTer but we put it on more than just butts around here! We use it for darn near everything. My daughter uses it as lip balm, I use it on my cuticles and elbows, my 4 year old son likes to rub it into my newborns feet while I’m changing his diaper and I use it on the baby’s thighs to prevent chafing from the diapers (he has thunder thighs!). Our favorite thing about CJ’s BUTTer is all the wonderful scents! You can get CJ’s BUTTer® Samples for $1.50 each so you can try out all their scents and find your favorite. My personal favorites are Blueberry Cobbler and Coconut Lime Dream. Yup, you gotta have good cloth diapers to successfully cloth diaper your baby. Who knew, right?!! 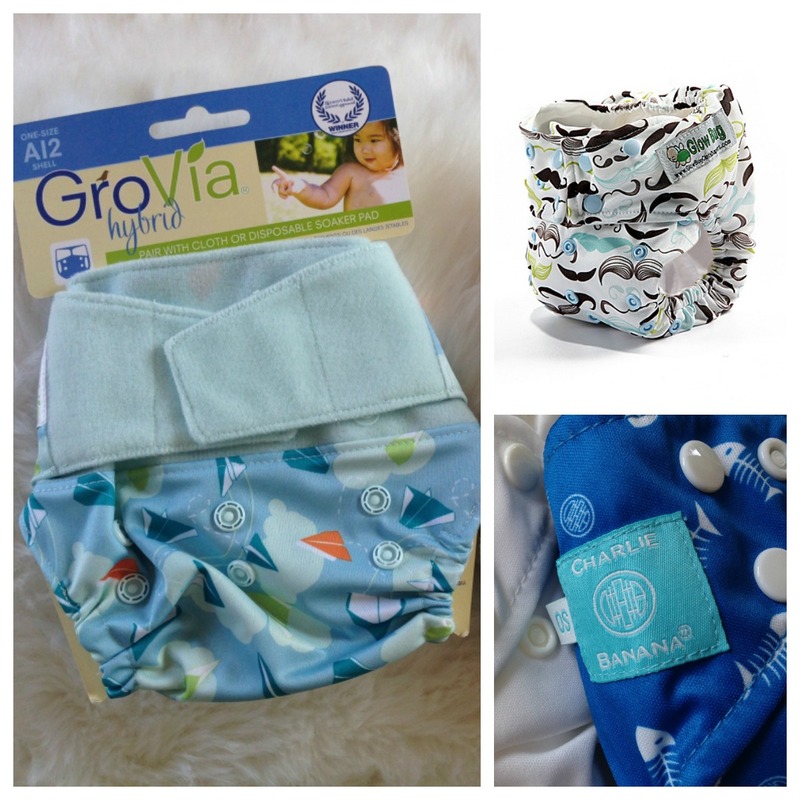 My favorite cloth diapers right now are GroVia Hybrid Diapers. I have 2 hybrid hook and loop diaper shells and 6 organic cotton soaker pads. This usually lasts me one day, not counting overnight. (I’ve been using Kawaii Goodnight Heavy Wetter diapers at night.) Ideally I would want 18-24 soaker pads and probably 6-8 shells to cloth diaper with GroVia full time. I love so many aspects of GroVia, I will have to write a whole post just about them. (Stay tuned for this!) For me, GroVia has been perfect for my lifestyle and the fit is perfect for my huge boy with the thunder thighs. He was 9lb 4oz when he was born and weighed 12 pounds by the time he was 6 weeks old. We didn’t get to use the GroVia Newborn AIO Diapers very long but on the upside, we will get a lot more use out of our One Size Hybrid GroVia diapers. My second favorite is Charlie Banana. They are a totally different monkey from the GroVia diapers. I would describe Charlie Banana diapers as premium, luxury pocket diapers. They are super soft, have an adjustable elastic buckle to so they grow with baby and best of all you can use either reusable inserts or disposable inserts. My third favorite is Glow Bug Cloth Diapers. They are approximately half the price of Charlie Banana Diapers but you can’t purchase them individually. Glow Bug diapers are sold in sets of 12 so it’s a little bit of a commitment. I like the 360° Gusset that keeps the mess contained. Plus they have the cutest prints of any diapers I’ve seen. They are fully adjustable with snaps to fit babies from 7 – 35 lbs. 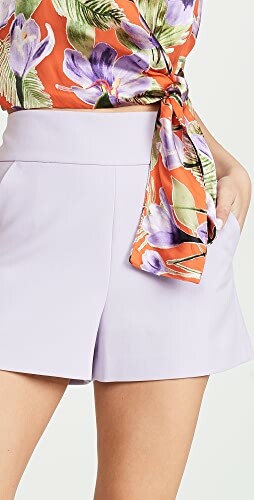 Most of these Cloth Diaper “Needs” posts are full of stuff you just just don’t need, but this looks like the bare minimum here. You can’t really do without any of these. I wholeheartedly agree that quality diapers is a must! I bought some cheap diapers when I started, and if the better ones had not been in the mail already, I might have given up before I’d even really started! Have you used Flip hybrid diapers? 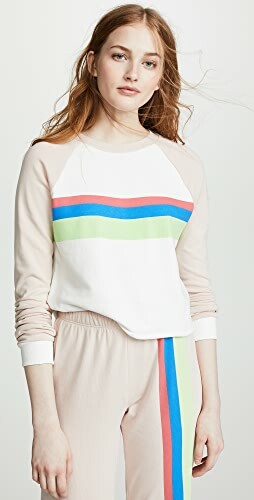 Any thoughts? Yes I have one Flip diaper. 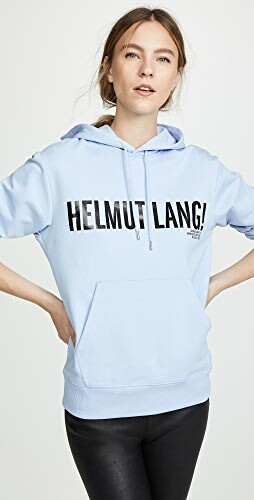 The closure and fit is a lot like Bumgenuis. It’s just a cover and I lost the insert so I mainly use it as a cover on my fitted diapers or with a gDiapers disposable insert. Shop Embellished Sandals, Knit Turtlenecks, Gold Pumps Shoes, Printed Pants and more. Get this widget.